FRANKLIN, Tenn.—Bringing a new drug to the market and getting it into the hands of patients who need it takes about 10 to 12 years and costs a whopping $2.6 billion. 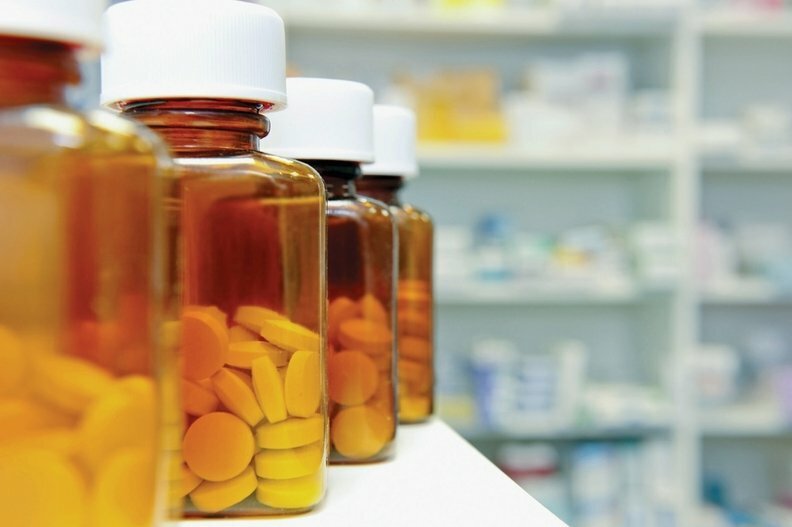 Pharmaceutical companies and healthcare providers should work together to speed up the process and drive costs out of the system, experts from both industries say. "There's always been this history of us versus them, that pharma is kind of the bad guy and that true science and healthcare need to be divorced from it. That view is an outdated view," said Dr. David Spigel, chief scientific officer at hospital chain HCA's Sarah Cannon Research Institute, during a Nashville Health Care Council panel discussion on Monday. Several barriers stand in the way of drug development and slow the process down. One is a lack of patients signing up to participate in clinical research, Spigel said. Drug approval by the Food and Drug Administration hinges on proof that the drug works, and that data must be collected during clinical trials. "The rate of enrollment or participation in clinician trials is really abysmal," he said, adding that only about 3% of cancer patients participate in oncology clinical trials. Healthcare providers can play a role in making sure patients know about clinical trials that may be relevant to them, said Christian Clymer, vice president of public affairs and communications at PhRMA, the drug industry's primary lobbying group. The exorbitant cost of developing a drug is another major barrier to bringing new treatments to patients, as is the high price tag of the drug itself. The U.S. spent $3.2 trillion on healthcare in 2015, nearly $10,000 per person. About 10%, or $325 billion, of that spending came from prescription drugs, according to the CMS. Clymer said PhRMA is pushing for more pharmaceutical companies to develop value-based drug contracts with healthcare providers, in which payment for the drug is based on how effective it is in treating a certain condition. "That will help bring system costs down as well by making sure that we're paying for medicine that's actually working for the right patient at the right time," Clymer said. Already, those arrangements are popping up between payers and drugmakers. But the movement toward value-based drug pricing is slow-going because of regulatory barriers and the vast resources needed to capture and analyze data on patient outcomes. Still, a few insurers struck deals, including Aetna and Cigna Corp., which have also touted the outcomes-based deals they reached with drugmakers such as Novartis. PhRMA is also focused on bringing generic drugs to the market faster, providing more competition to lower drug costs. Clymer said that will also keep companies from price-gouging old drugs, like Turing Pharmaceuticals did when it increased the price of a old, life-saving anti-infection drug by more than 5,000% overnight in 2015. A lack of outcomes data on new drugs also makes it difficult for doctors to prescribe the right drug for the right patient the first time, rather than going through a wasteful trial-and-error process, said Dr. Josh Peterson, associate professor of medicine and biomedical informatics at Vanderbilt University School of Medicine. "Some of the best data we have now is on older drugs. We don't have it yet on the new drugs," Peterson said. "We need to start flipping that around so that by the time the drug is marketed we have the best information about how to prescribe it." The panelists had other ideas on how payers can help drive down spending on prescription drugs while also ensuring patients have the treatments they need. For one, the experts agreed that insurers should tailor their prescription drug formularies based on which medicine is likely to be most effective for a certain patient population. "It's in their best interest to let us use an expensive medication that targets this area and not treat them with things that aren't going to be as useful," Spigel said. "We have data now that says these therapies work better in this patient population than these therapies, so why don't we universally approve these therapies and cover these?"